An interior decorating decorator and home staging consultancy in Stafford, VA.
And making your house feel like home is what we do best. If you feel lost as to how to make your house a home, you are ready to talk paint colors, couch purchases, and more, this is the one for you! It's a total re-design of your space. Free consultation followed by an hourly fee. If you feel like you might have what you need hanging around your home, but you just don't know how to organize it on your mantle, this is the one you want! 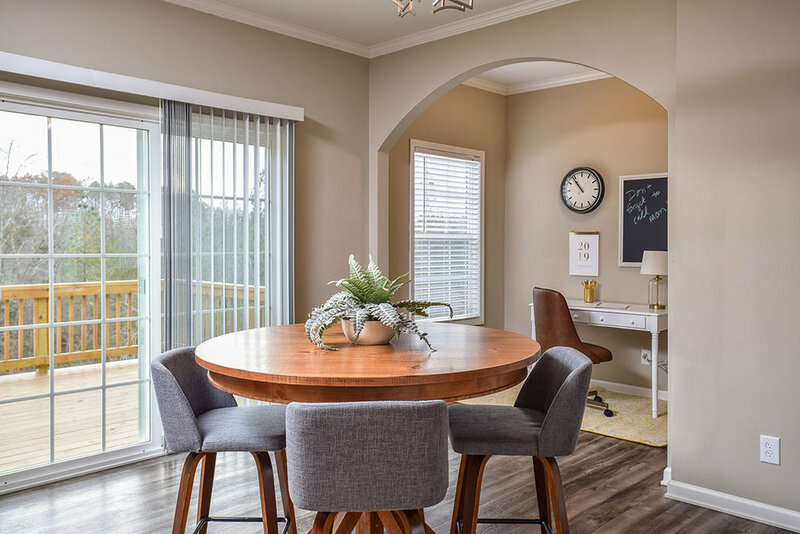 It's a working consultation lasting for up to two hours that leaves you with a to-do list, paint names, renovation ideas, tips, and some vignettes styled by our team. If you are listing your home within the next few months and want to know how to prepare it, or if it's listed now and you need help presenting it as the beautiful home you originally fell in love with, this is your package. Whether your home is vacant or occupied, click below! Sign up with your email address to subscribe to our blog.